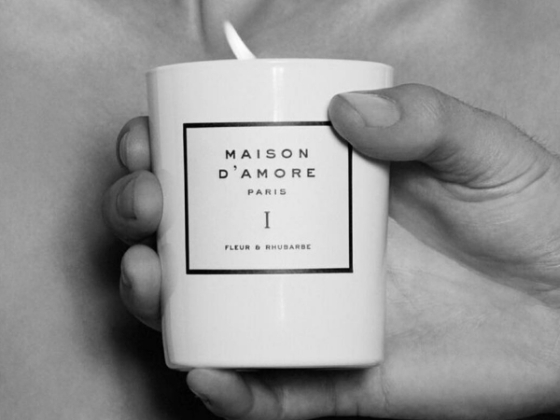 Maison D'Amore is an Australian-designed Parisian-made luxury fragrance house, producing only the finest perfumed candles for him and her. 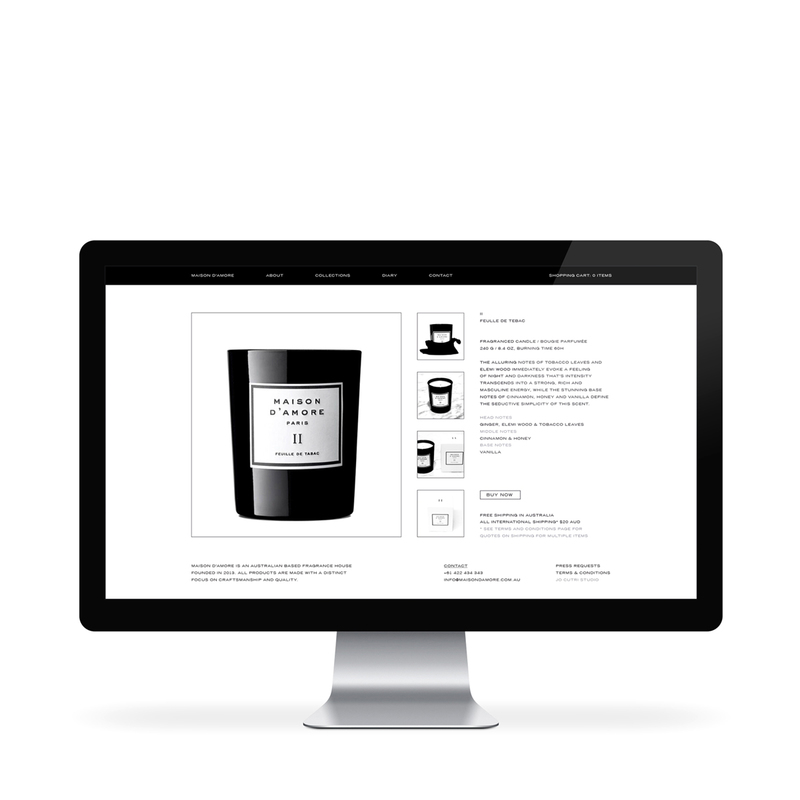 Maison D'Amore's packaging features a minimal elegance using black and white design. 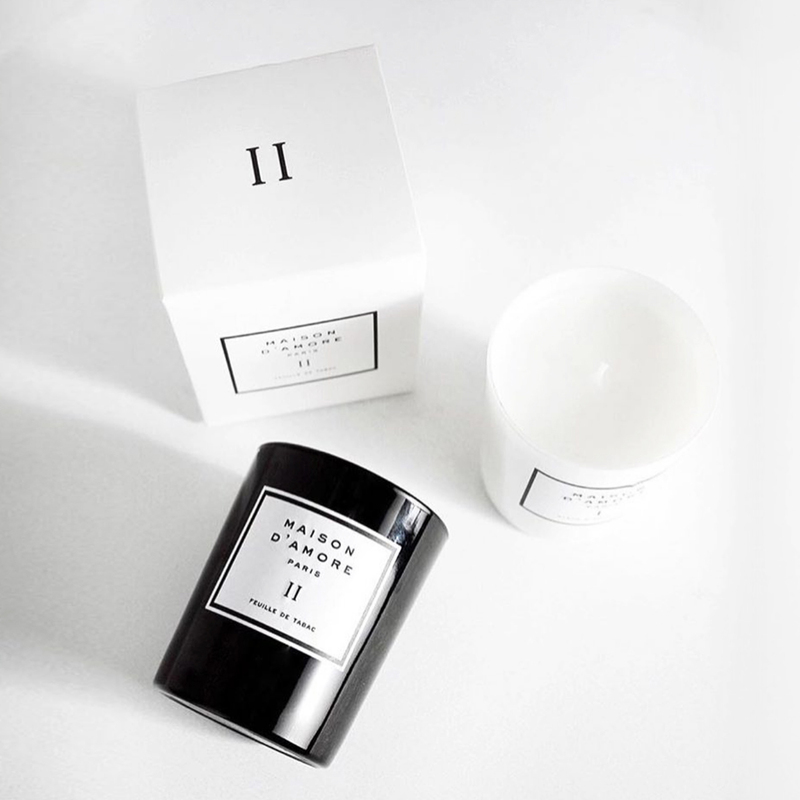 Partnering with one of the worlds most respected french perfumers, Maison D’amore’s vision and philosophy is clear; to produce the highest quality, luxury candles that ’s composition and sophistication triggers a lasting memory through each of their bespoke scents and artistic collaborations.